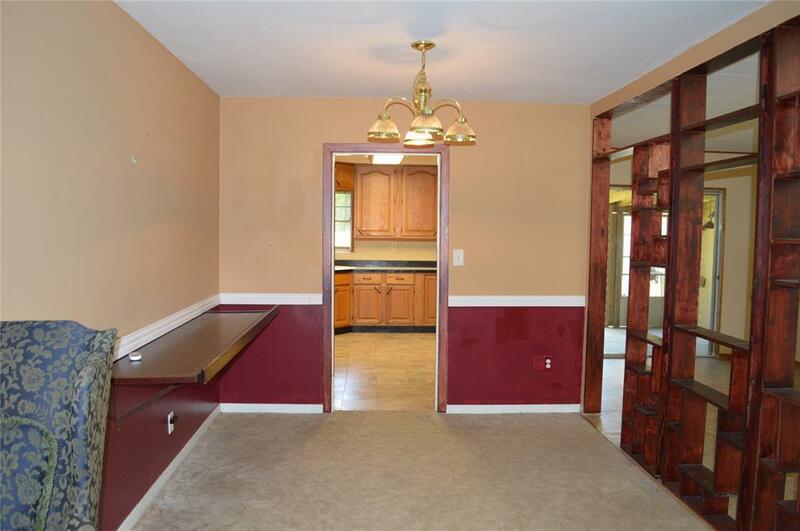 This quaint home is situated on two large lots. The main house features 1352 sq. feet with an additional 800 sq. ft. guest house. 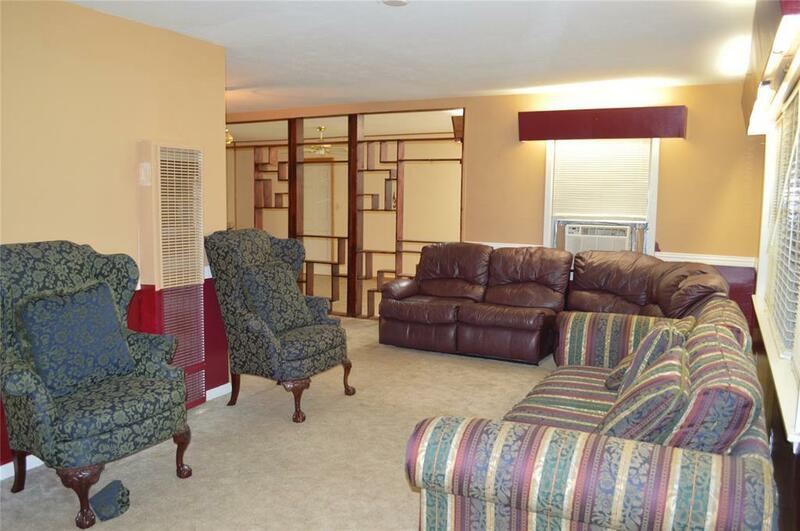 The guest house can be used as a mother in law suite, a rental opportunity, or extra space. 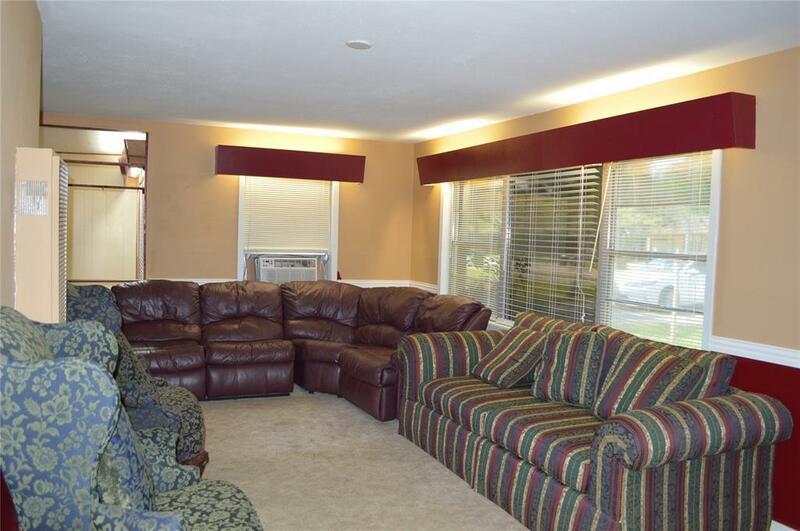 This home also has a relaxing screened in porch overlooking the beautiful mature trees in the backyard. There is also additional covered parking for extra vehicles. 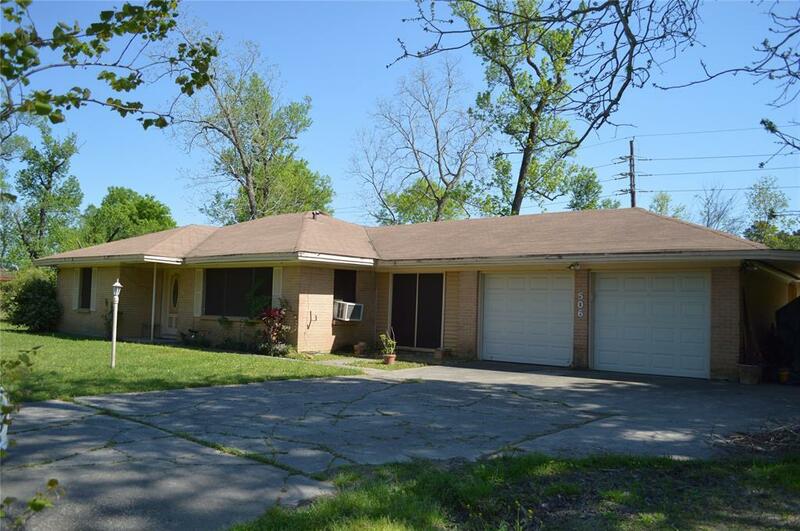 The Lakewood Heights community has access to Lake Houston, boat ramps, and parks. Schedule an appointment today!